Finally, someone with backbone! (Had to be POTUS as usual) -W.E. 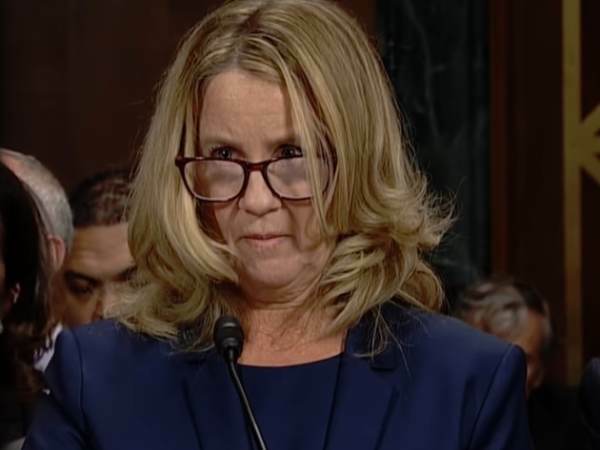 Dr. Christine Ford testified last Thursday that she was assaulted by Judge Brett Kavanaugh as a teenager at an unknown house, in an unknown neighborhood, at an unknown time, at an unknown place. Ford also alleged three to four others were at the party but she wasn’t sure. All of the alleged witnesses, including her good friend, have shot down her accusations. 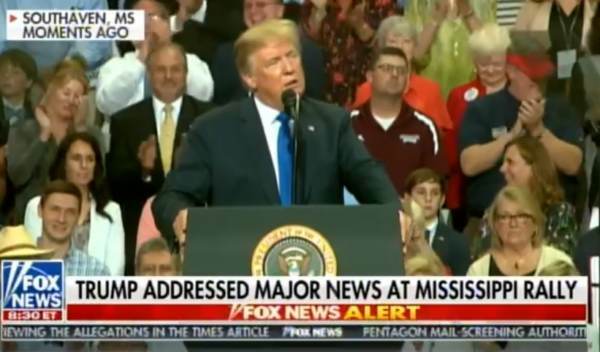 On Tuesday President Trump obliterated Ford in his rally in Mississippi. Trump then went on to slam “sleazebag attorney” Aviattay (Michael Avinetti). Finally someone is telling the truth about these ridiculous claims.